For those who know, in the early 2000s The Diplomats/Dipset movement was way deeper than the 4 core members that record as “The Diplomats”. There were sure-fire spitters like JR Writer, Hell Rell, 40 Cal, Tom Gist, A Mafia, and many more. When Dipset disbanded unofficially, many of these artists went their separate ways and pursued their individual careers. With the reunion of Dipset and the anticipated release of their reunion album, the question of would these rappers be included was in the air. Apparently not…. 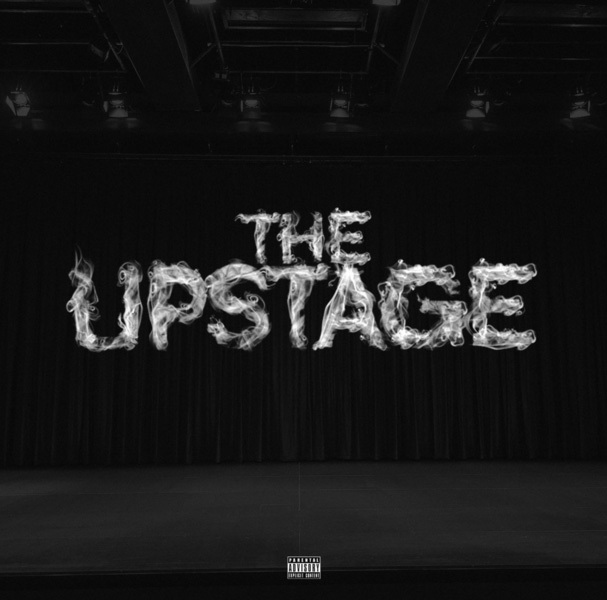 “The Upstage”. At 8 tracks long and features from Tom Gist and A Mafia, the project looks to shine light on the ones who were forgotten. Is this project being released the same day as The Dipset album a subliminal diss? With songs titled “No Reunions”, it really could be.